Land Rover Range Rover SVAutobiography Review and Deals 2019 | What Car? This luxurious trim has a price to match. 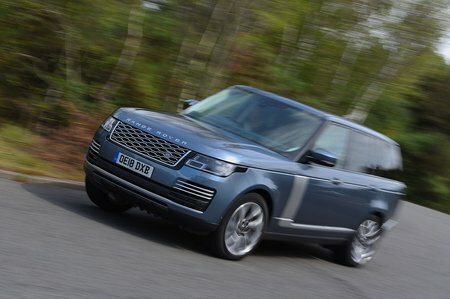 On top of all that the lesser models have, it brings a 1700W Meridian sound system, a rear-seat entertainment set-up, quilted leather semi-aniline seats, a rear seat refrigerator, mohair mats with leather bindings, deployable leather-trimmed tables and a specialised Land Rover handover experience.